Dimebox has announced the integration of SIX Payment Services as a processing partner into their white label payment platform. This integration opens up acceptance of additional local and global card schemes. 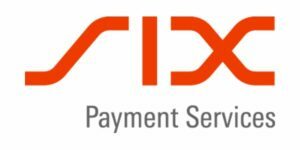 SIX Payment Services is a Switzerland-based pan-European acquirer that is one of Europe’s largest card transaction processors, and a market leader in Switzerland, Austria and Luxembourg. The integration allows the processing and automatic technical reconciliation of Visa, Mastercard, Maestro, American Express, Diners Club and JCB card transactions via the unified Dimebox API layer. In addition to payment processing and reconciliation, the integration serves to fuel Dimebox’s proprietary fraud prevention, data analytics, and billing and settlement capabilities. PSPs and merchants benefit through increased consolidation and automation, as well as the generation of actionable insights enabled by Dimebox’s technology. Dimebox is the payment technology provider of the future offering their solutions through one platform and a single API. They are the only provider of a full-stack acquiring solution that is completely white label and flexible enough to embrace new payment methods and innovations quickly and effortlessly. 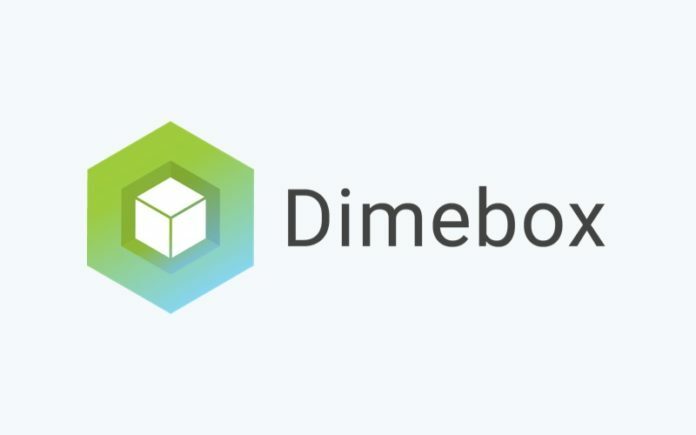 Dimebox goes beyond payment processing by offering their clients a modular and white label PaaS solution which includes fully integrated risk management, a fraud engine powered by machine learning, chargeback automation and billing & settlement capabilities enriched with smart data analytics. The result is a powerful end-to-end processing solution enabling real-time decision-making throughout the entire payments value chain. With offices in Amsterdam and Brisbane, Dimebox provides clients from all over the world with solid and innovative payment technology.